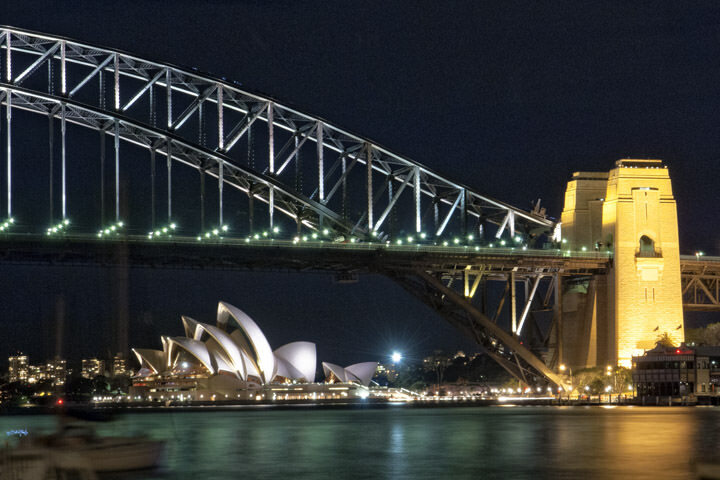 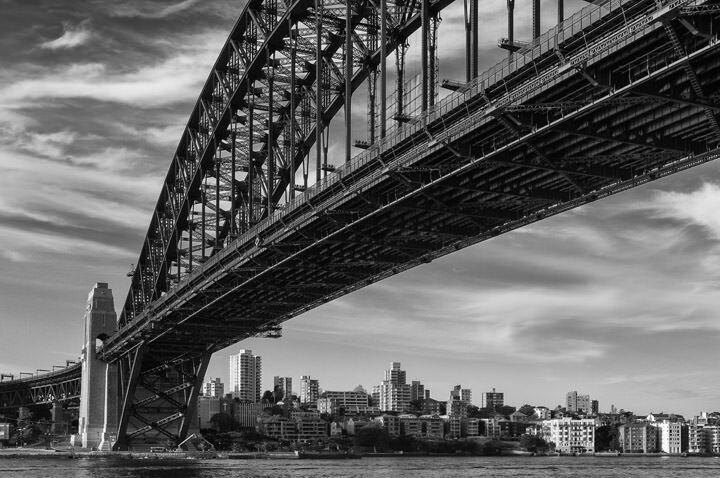 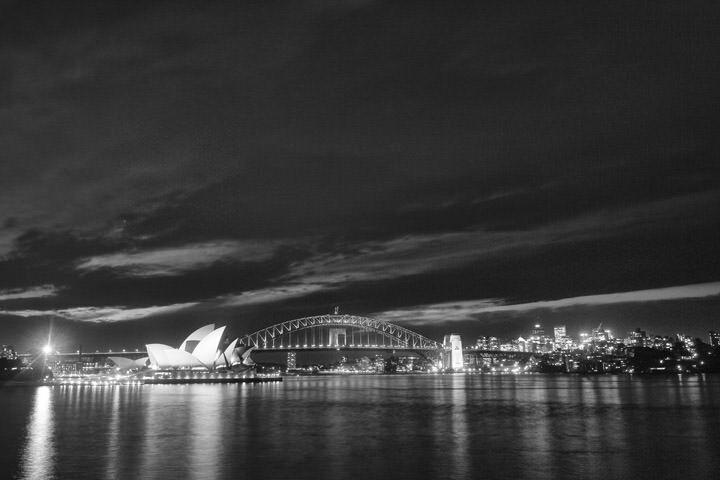 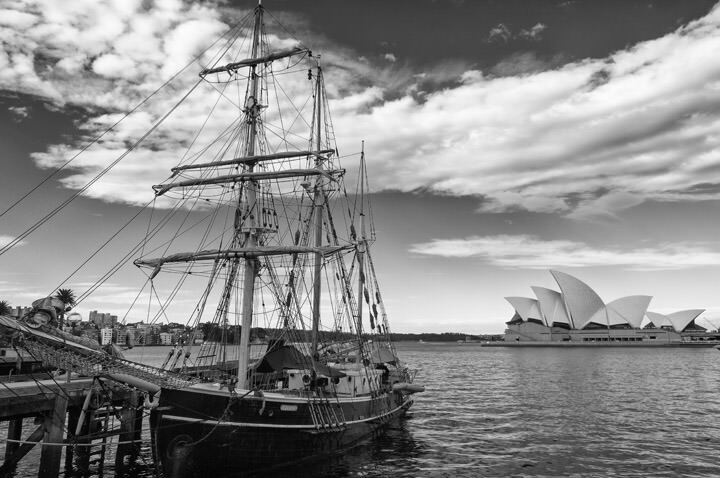 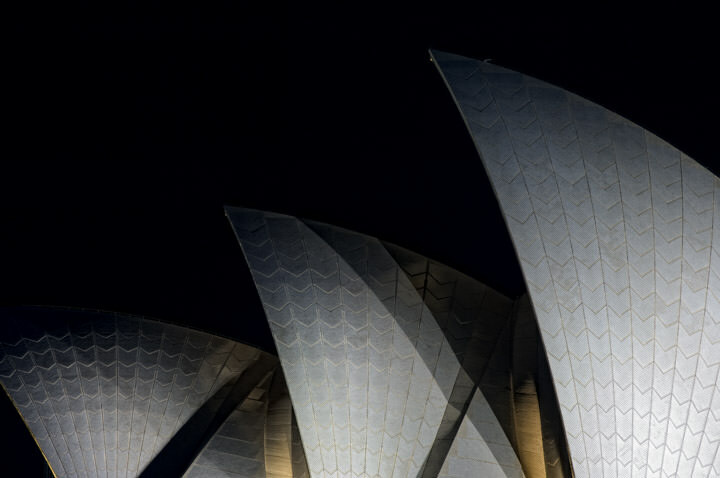 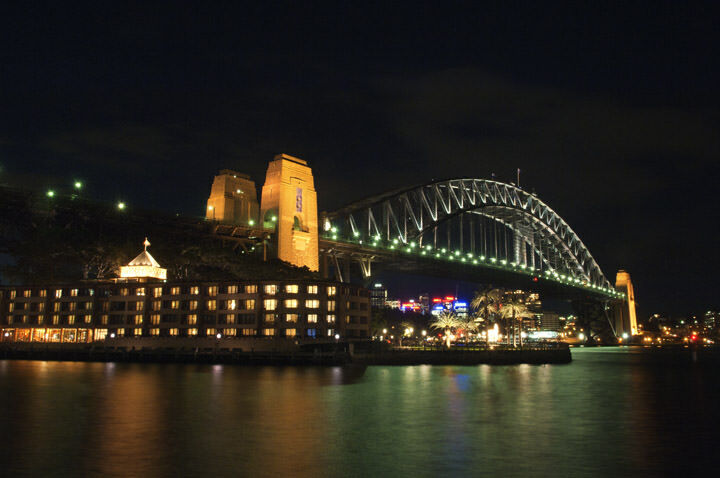 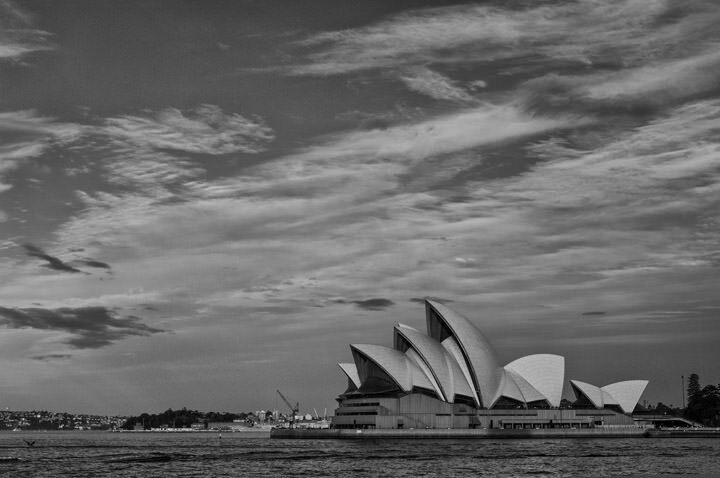 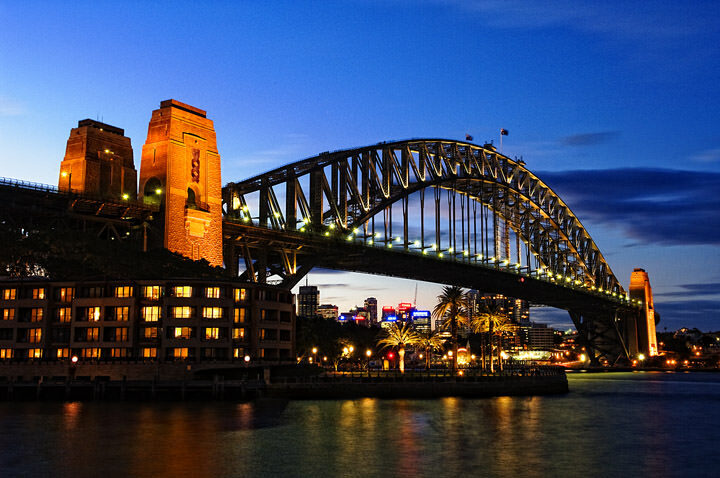 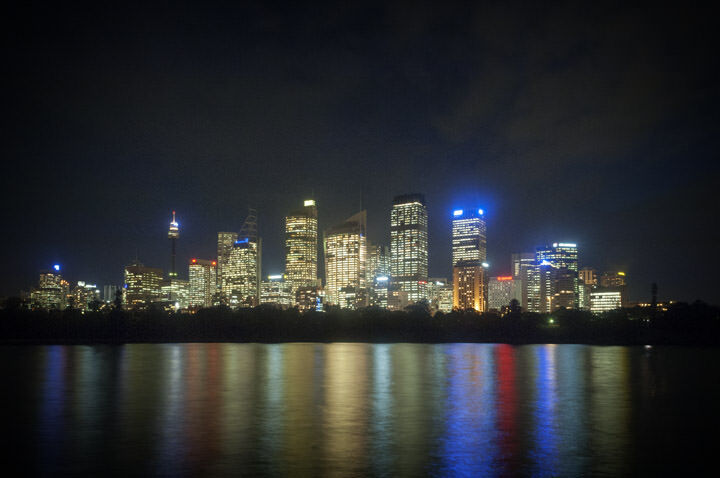 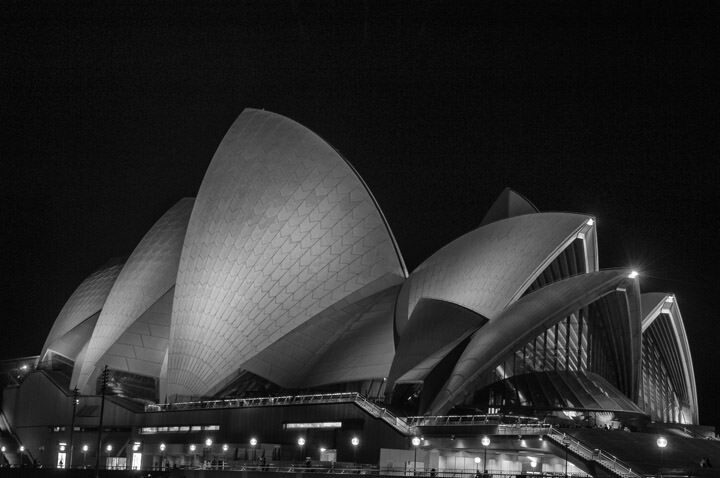 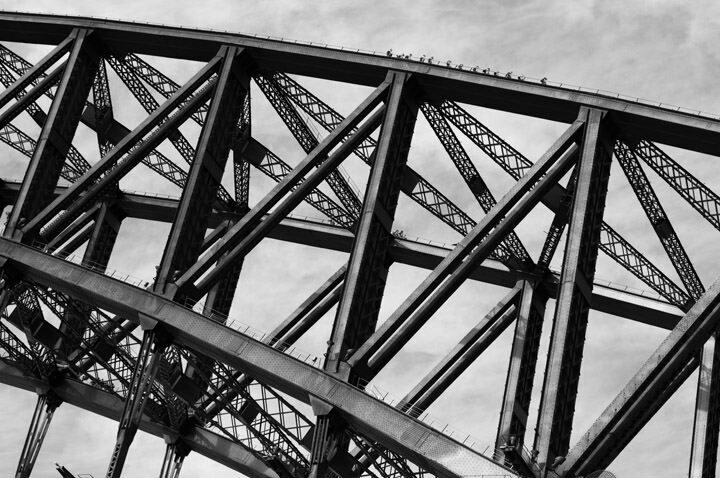 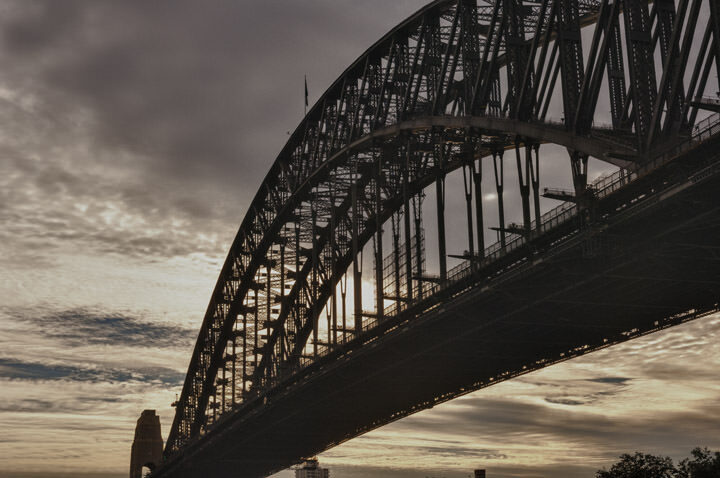 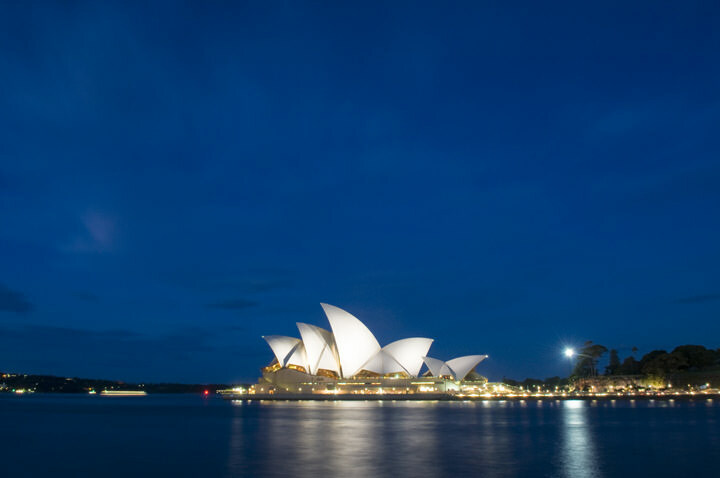 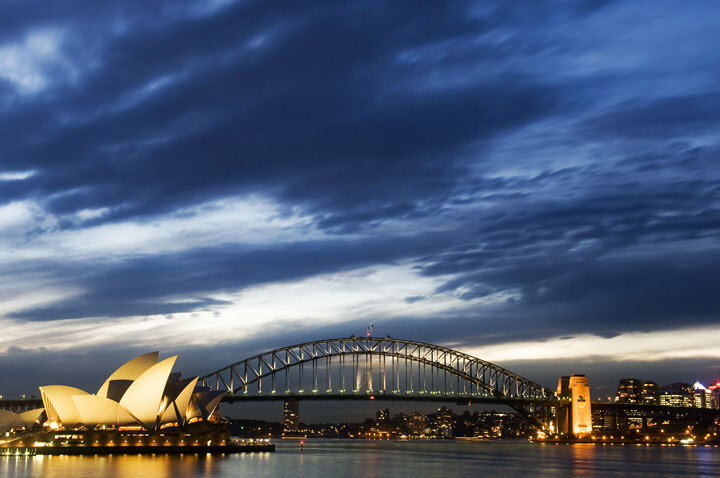 A collection of photographs of Sydney available as wall art for homes and offices as framed or unframed art prints, as canvases and in other finishes. 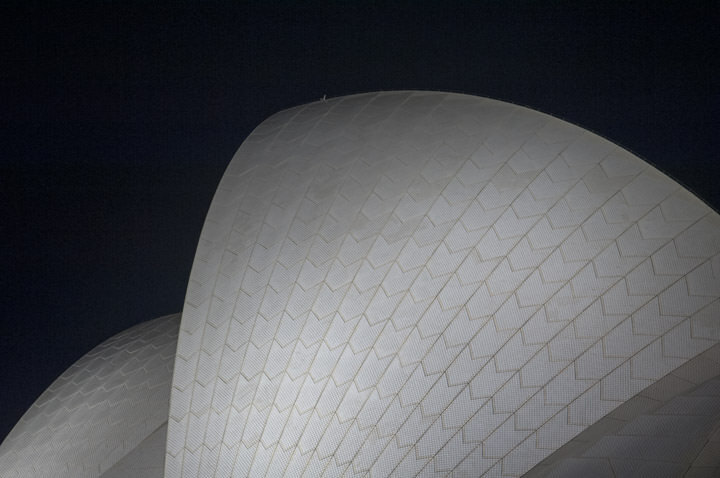 Just a few of our prints can be found in our online galleries. 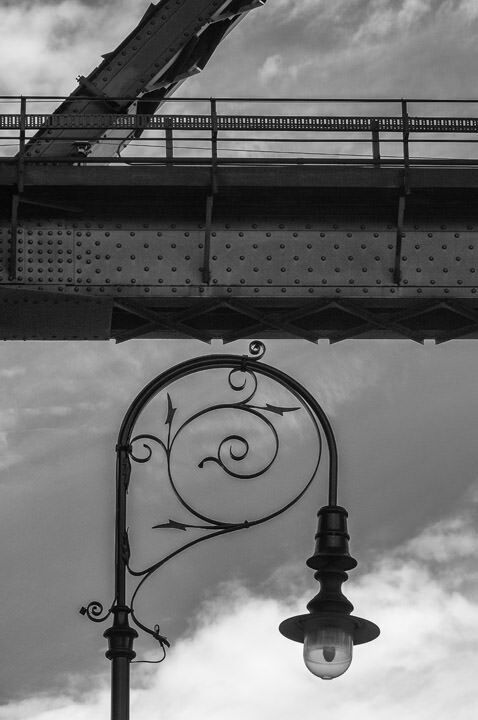 We have many more available offline - for more information please call 01992 535344.